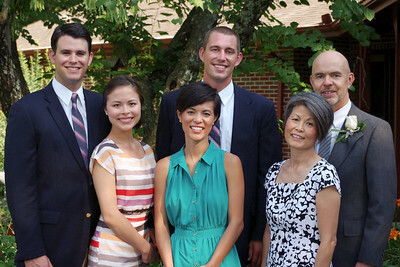 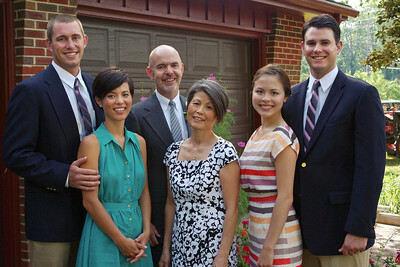 Charles and Sachiko Cantrell, daughters Anna and Sarah with their husbands. 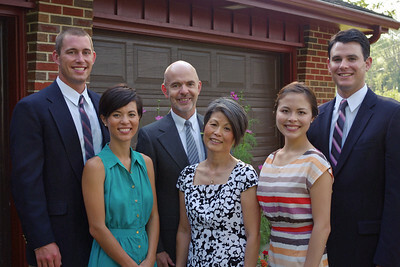 Mountain View Missouri, June 16, 2012. 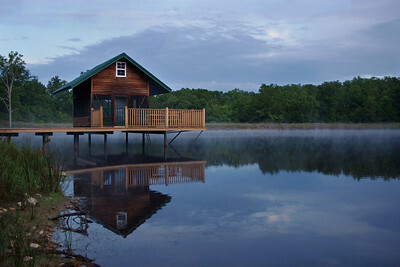 Charles' cabin on his lake near MountainView, MO. 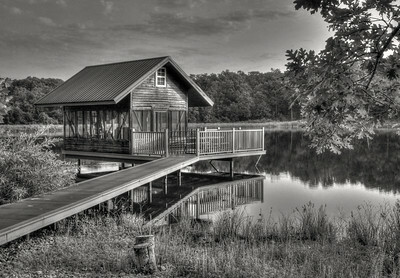 Black and white, HDR. 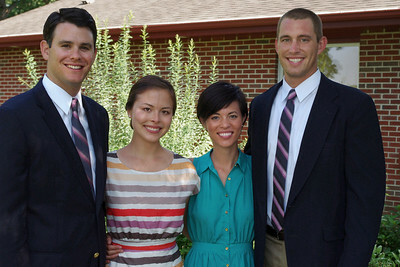 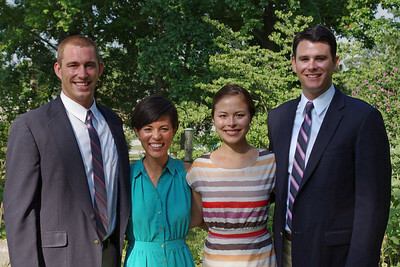 Anna, Sarah, and husbands, at the home of Charles Cantrell, Mountain View Missouri, June 16, 2012. 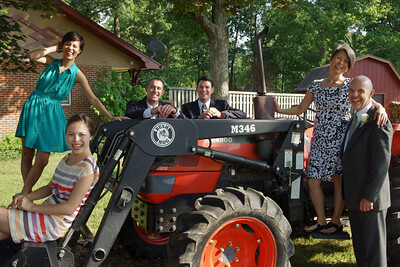 Charles and Sachiko Cantrell, daughters Anna and Sarah with their husbands - fooling around on the tractor. 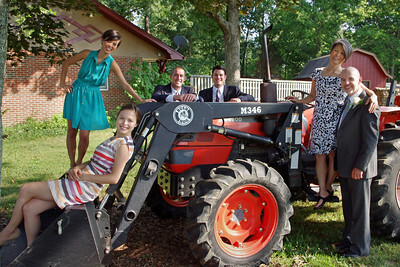 Mountain View Missouri, June 16, 2012. 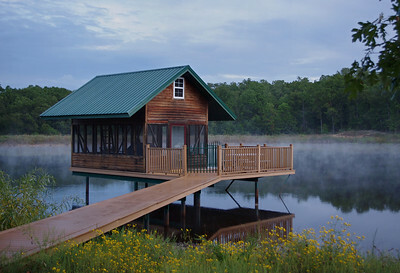 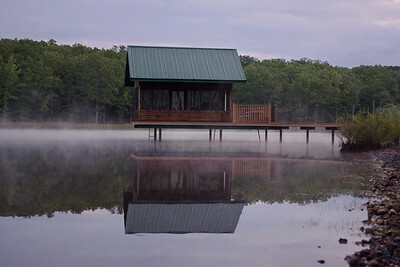 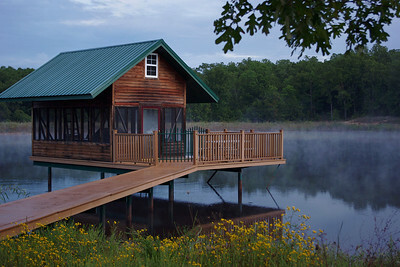 Charles and Sachiko's cabin on their misty lake near Mountain View, Missouri. 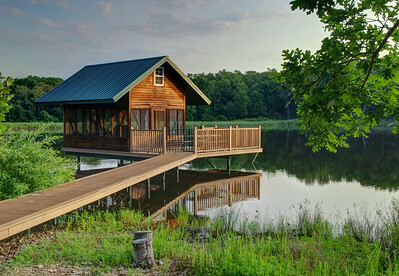 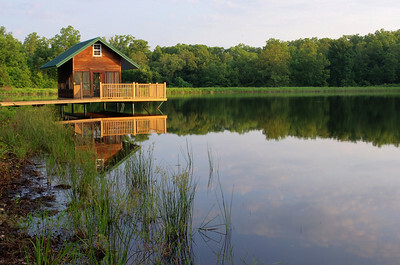 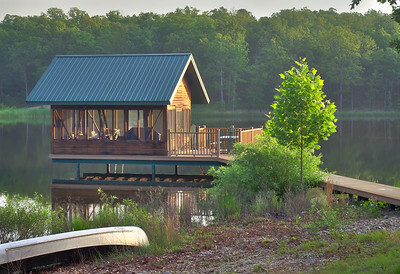 Charles and Sachiko's cabin on their lake near Mountain View, Missouri.